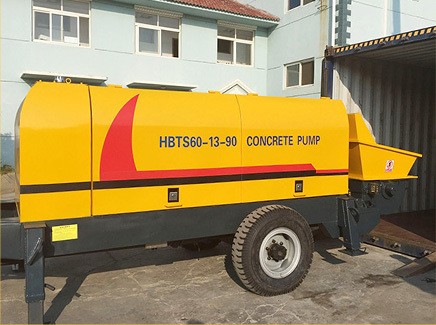 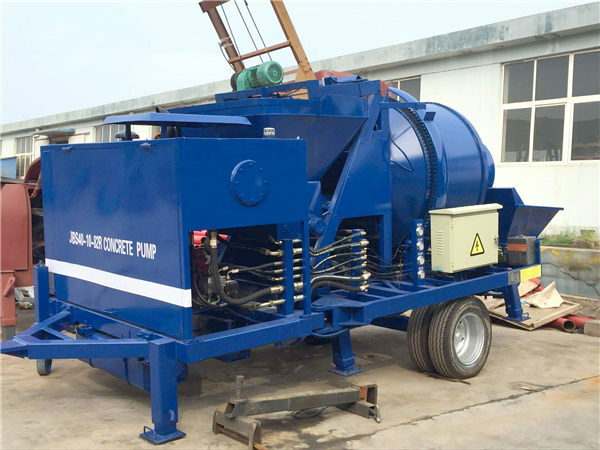 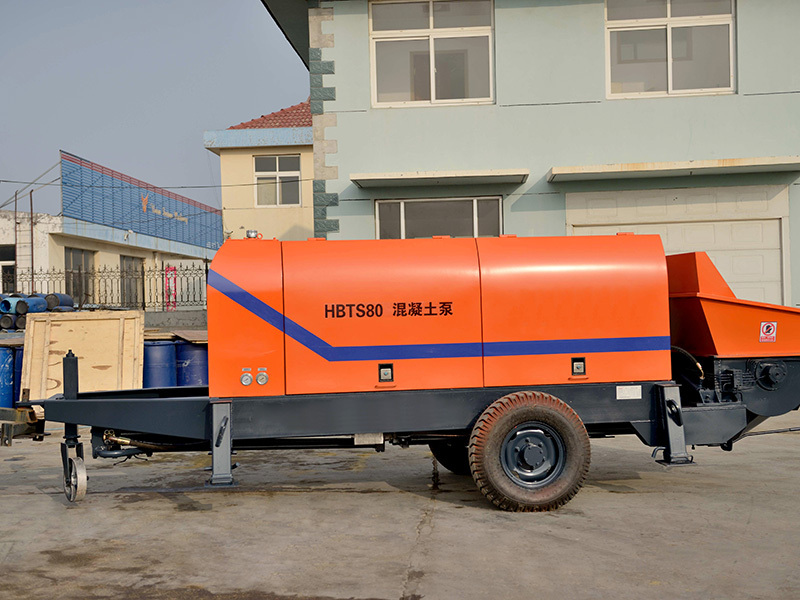 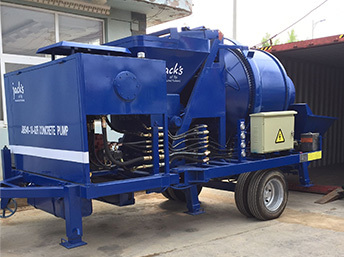 Hydraulic pump generates hydraulic oil, then hydraulic oil drives the main oil cylinder and pushes the concrete piston to do reciprocating motion, inhale and pump the concrete. 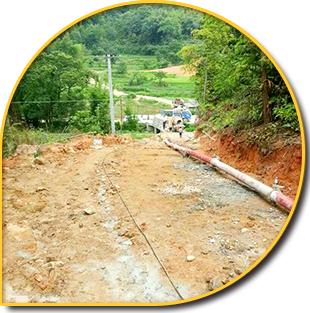 When the pipeline is blocked, the operator can press the button of reverse pumping state, then the pipeline can be cleaned completely. 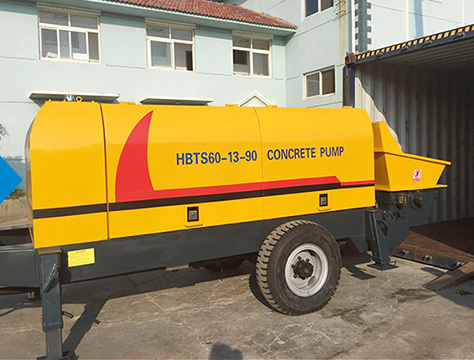 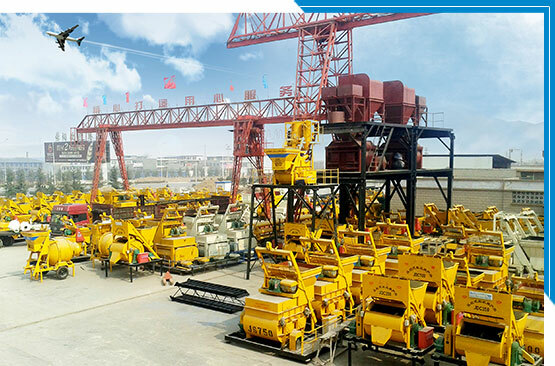 Aimix Group, as one of the professional concrete pump manufacturers and suppliers in China, has accumulated more than 30 years’ producing experience. 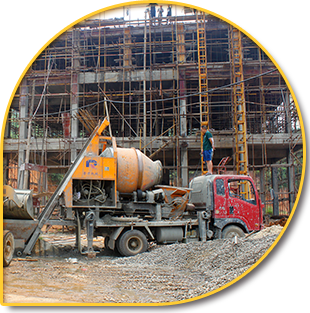 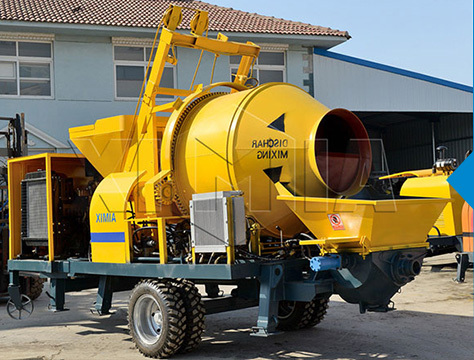 In the last few decades, Aimix had always upgraded manufacturing technology and innovated manufacturing skills to pursuit outstanding quality of concrete pumping machines. 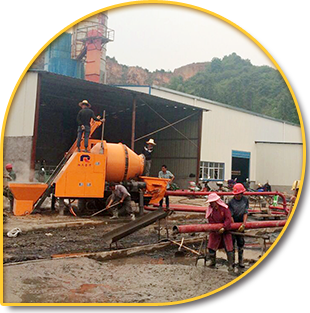 The greatest pride is that our products are well-received by customers due to its smooth concrete pumping and stable working performance. 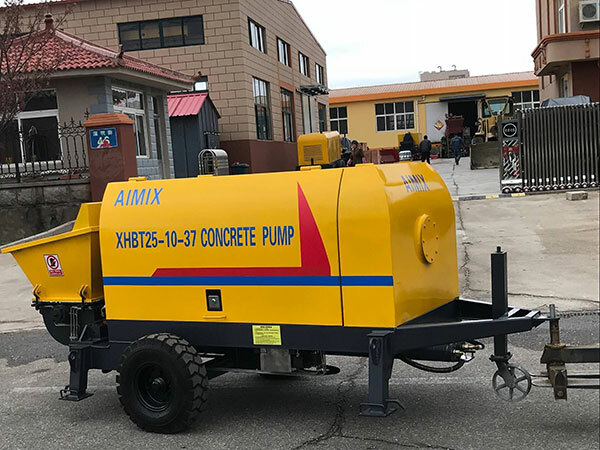 Up to now, Aimix concrete pumps have been successfully exported to over sixty countries, including Philippines, Russia, Vietnam, Indonesia, Nigeria, Uzbekistan, Pakistan etc. 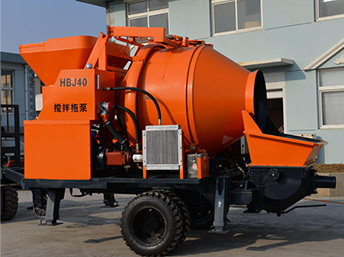 We firmly believe that Aimix concrete pump for sale will have a broad market prospect in the future!